Very good restaurant on site. The Relais Due Ponti is just a few km from the sea and easy to reach by bicycle. 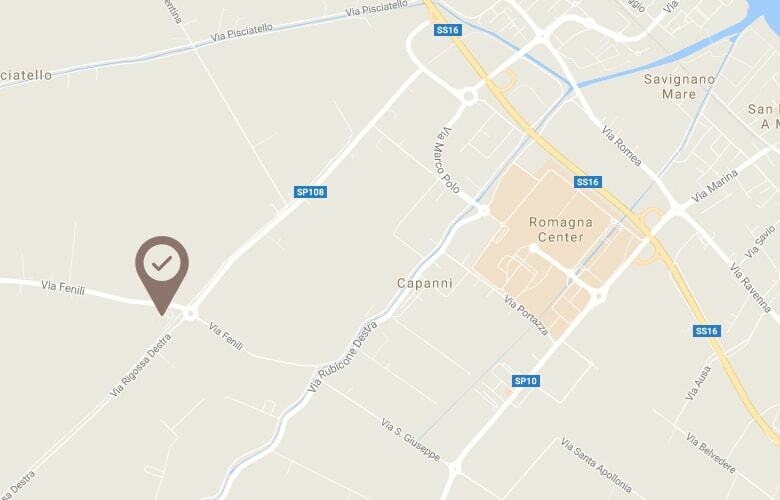 It is about 20 km from Rimini, the exhibition centre, and all the entertainment.